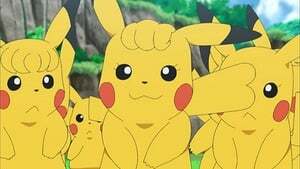 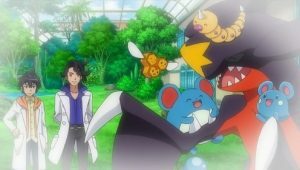 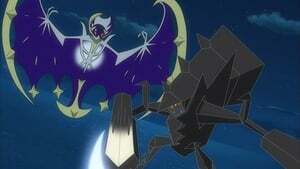 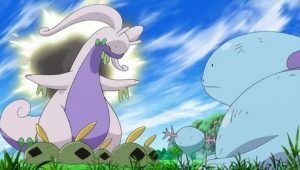 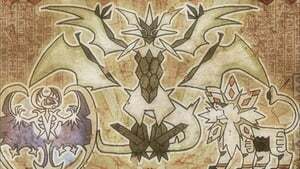 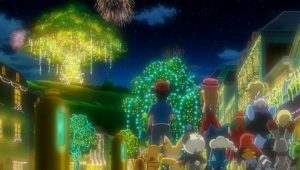 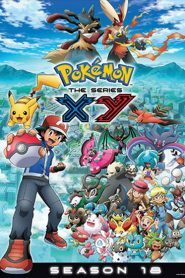 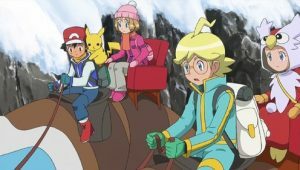 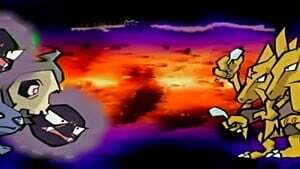 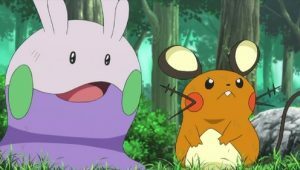 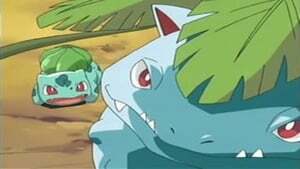 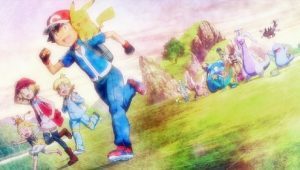 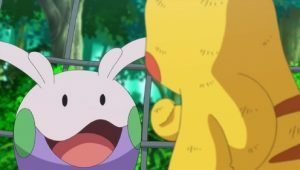 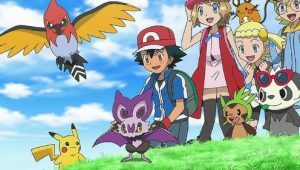 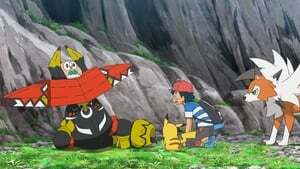 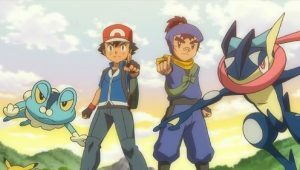 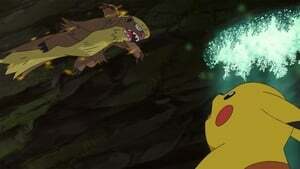 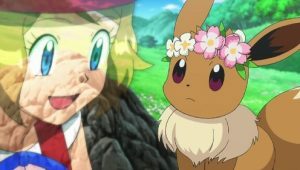 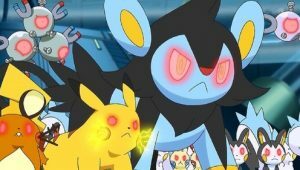 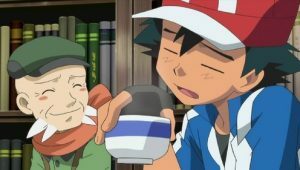 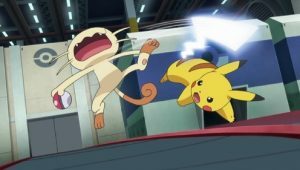 Ash and Pikachu continue their epic journey in the next exciting season of Pokémon the Series: XY! 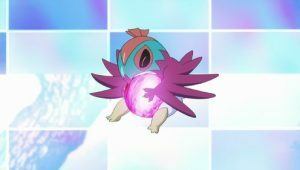 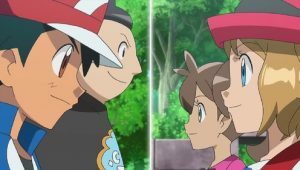 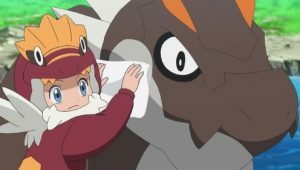 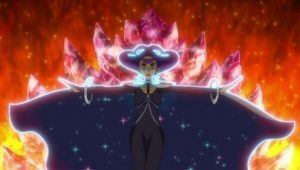 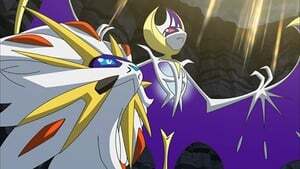 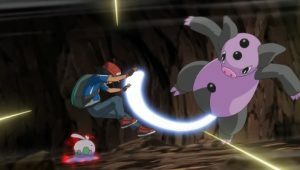 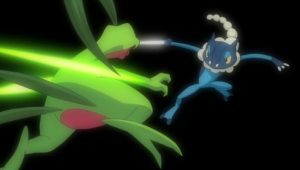 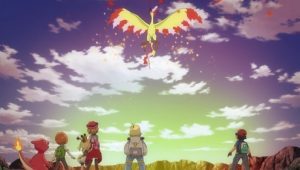 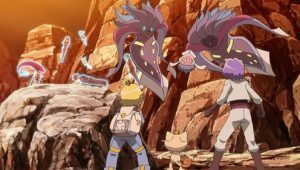 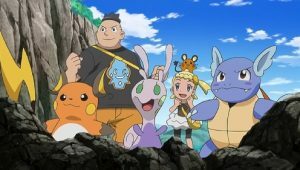 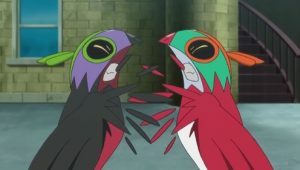 While Ash continues his quest to win eight Gym badges so he can enter the Kalos League, he and his traveling companions will make new friends, forge new rivalries, and, of course, meet some brand-new Pokémon! 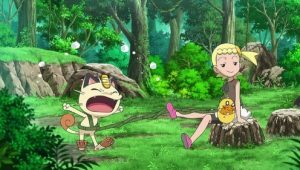 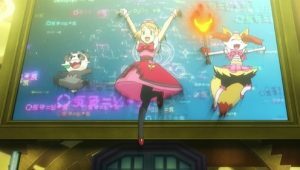 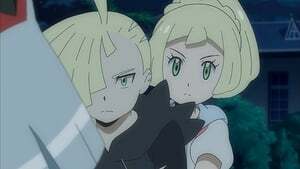 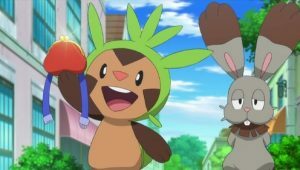 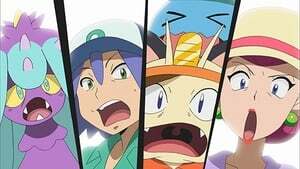 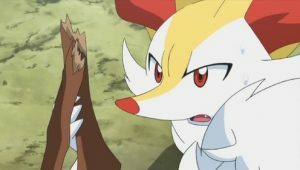 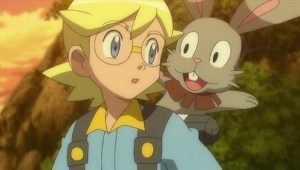 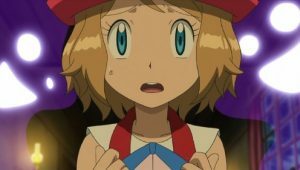 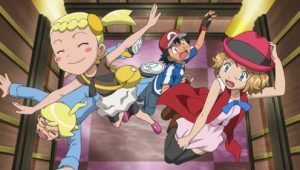 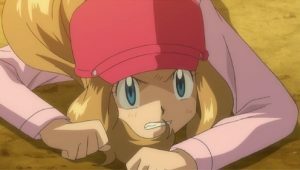 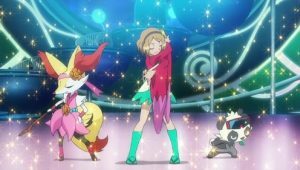 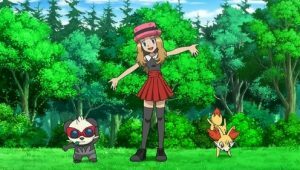 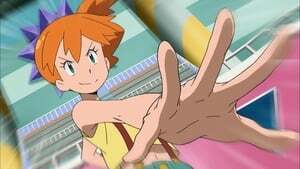 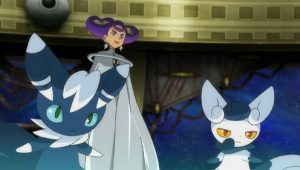 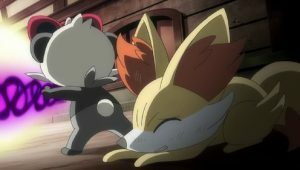 Serena, with her partner Fennekin and new friend Pancham, will take on the Pokémon Showcase world; Clemont will continue to create inventions and hope some of them are a hit; and Bonnie, as ever, will try to find someone to take care of her big brother! 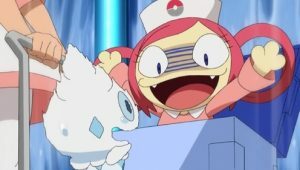 S20E09 - To Top a Totem! 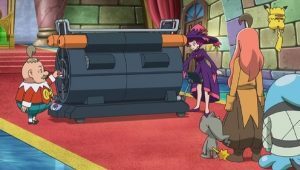 S21E31 - Some Kind of Laziness! 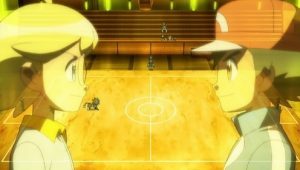 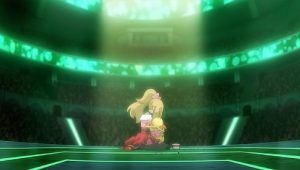 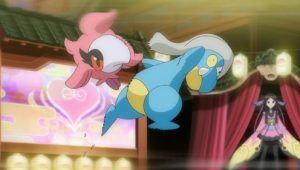 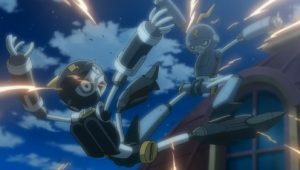 S21E15 - Fighting Back The Tears! 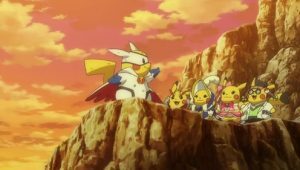 S17E31 - The Cave of Trials! 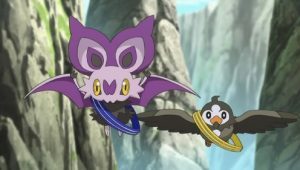 S20E43 - When Regions Collide!